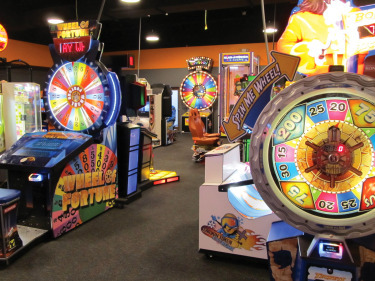 This evening from 4:00-8:00 there will be a special haunted arcade at Station 300 in Bluffton. Everyone in costume will receive a free $5 arcade card! There will be lots of treats and surprises as well! 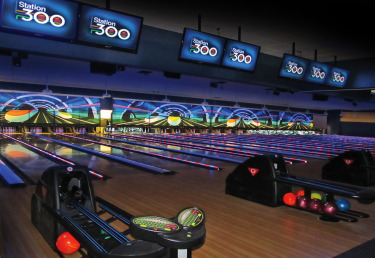 Maybe stick around for some bowling or check out the newly installed Laser Maze!